I have been washing without car shampoo since I had applied Pika Pika Rain PREMIUM Ceramic Coating. I found Nano Pika Pika Rain Type-K which is a quick detailing spray and bought it immediately. Then I applied it after car washing and the water-sliding effect got back such I applied Pika Pika Rain PREMIUM at the first time! 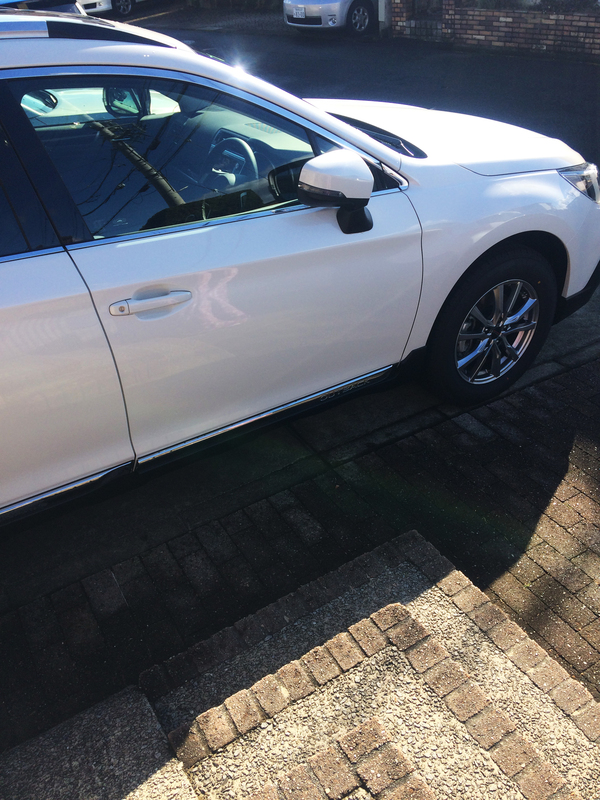 My car looks beautiful and have nice gloss, so it was great! 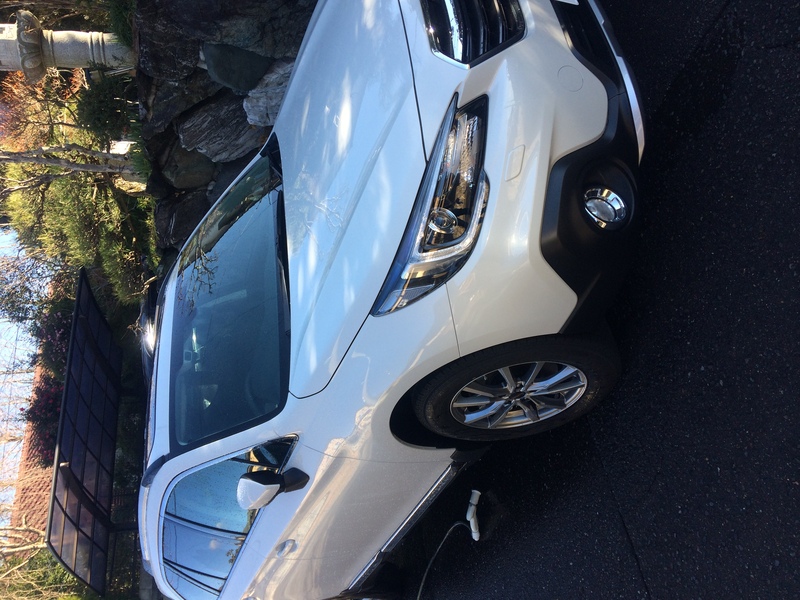 I applied to Pika Pika Rain PREMIUM Ceramic Coating to my brand new OUTBACK Type-D after I received it immediately. so I chose Pika Pika Rain PREMIUM Ceramic Coating. The application was easy and I finished within 2 hours even though I applied it carefully. so, one day I was asked which shops applied this coating by a staff when I put petrol. A good point: Rain make the car body beautiful because the dirt is flown by rain. An improvement point: About half an bottle remained, so it is easier to buy if some smaller one will be sold. 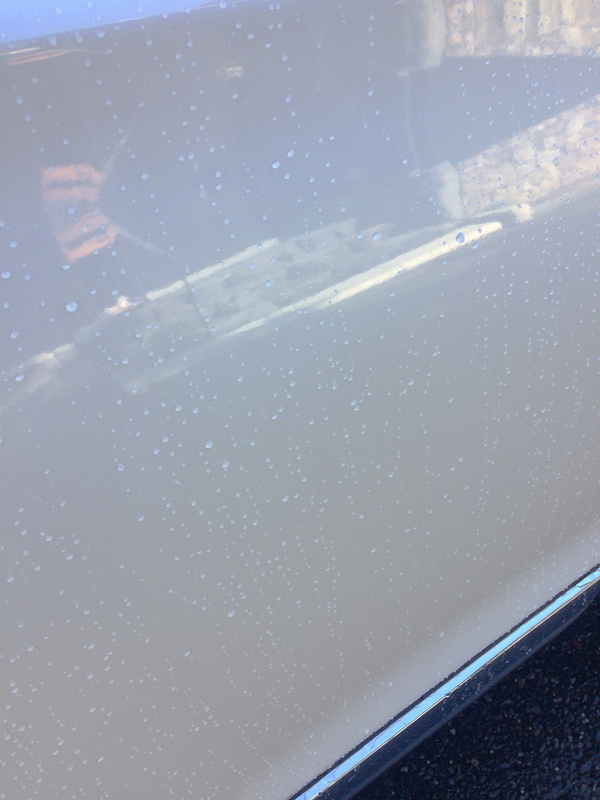 I applied Pika Pika Rain PREMIUM Ceramic Coating to my new car after I received it immediately. In my case, I used about 90% of the bottle. Wiping after applying was easy, so I could do the work smoothly. 2 weeks later, I tested the water repellency. 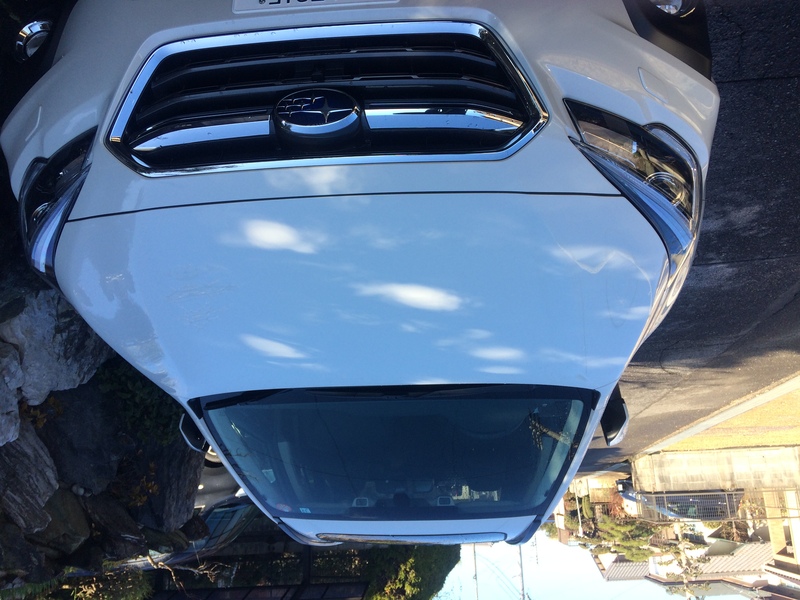 At that time, there were sand dust on the car body after raining. However, at once I splashed the water, the sand dust was fallen. You can see the water was sliding in the video. I had a sense of achievement, and I was really satisfied with doing it myself. I want to try reapplication in my free time. I applied PIika Pika Rain PREMIUM Ceramic Coating in the early morning. By the way, I applied Super Pika Pika Rain Ceramic Coating about 2 years ago. I heard a new product has come out, so I tried it, too. but now, I’m looking forward to applying Pika Pika Rain PREMIUM Ceramic Coating because it is water-sliding which is combined with them. The movie shows t before and after the application. My car has already been shiny when I wiped it obviously. I was satisfied with the gloss very much. It was hydrophilic before the application, but after it, it got water-sliding. 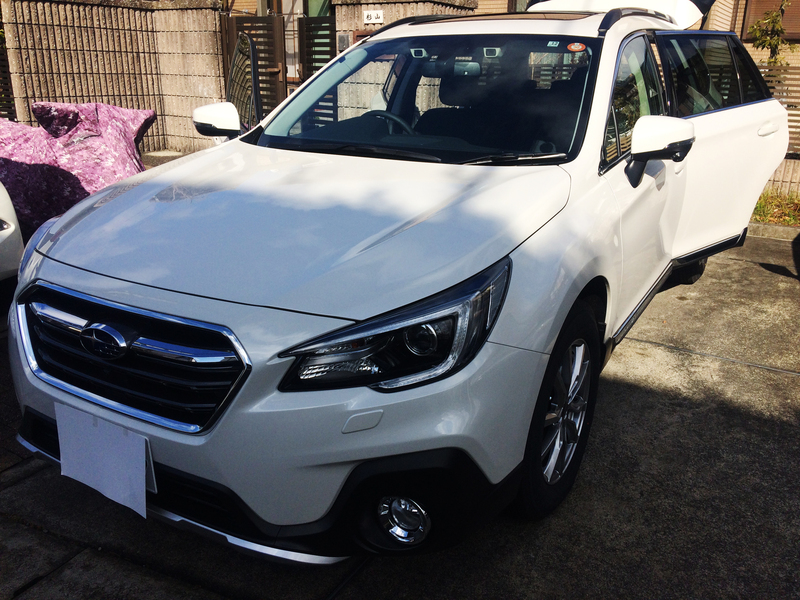 Same as the last time, my car became shiny like brand new. It was hard to wake up early morning in a cold season, but I think that it has worth to do even though I do it from it was still dark. Totally I was very satisfied with the gloss which will be kept by only washing with water for 3 years.